Any work performed in the auspicious Muhurat yields auspicious and favorable results. The auspicious Muhurat to celebrate Raksha Bandhan is full moon day of shravana month in the absence of Bhadra Kal. 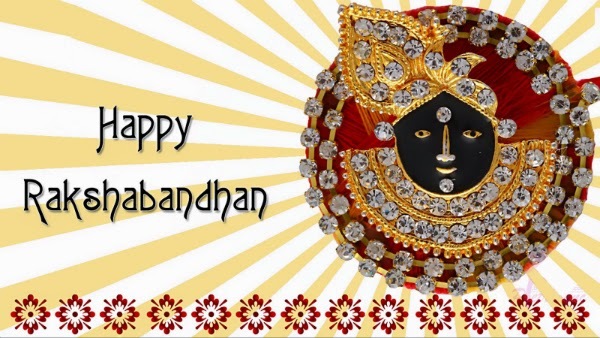 Sankranti day or eclipse is not considered in the determination of Muhurta for Raksha Bandhan. 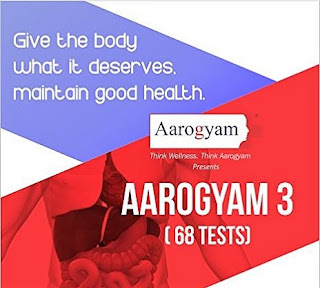 This year also the festival will be celebrated on Full Moon day in the presence of Shravana nakshatra, Ayushman yoga on Sunday, 10 August 2014 Shravan Month. Bhadra Kal will remain till 01:37 PM of 10th August 2014. The festival of Raksha Bandhan should not be celebrated during this period of the day. So, you can celebrate this festival at anytime on this day after the end of Bhadra Kal. 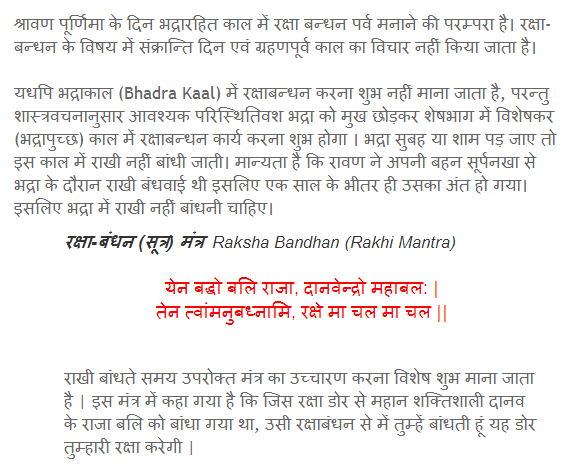 However, most auspicious Muhurtha for tying Rakhi is between 13:46 hrs to 16:23 hrs.